Washington, D.C. – The U.S. Department of Agriculture’s (USDA) Agricultural Research Service (ARS) today announced its toxoplasmosis research has been redirected and the use of cats as part of any research protocol in any ARS laboratory has been discontinued and will not be reinstated. ARS is a world leader in research on the Toxoplasma gondii (T. gondii) parasite, which causes toxoplasmosis, a disease considered to be a leading cause of death from foodborne illness in the United States, especially for individuals with weak immune systems such as children and HIV patients. The agency’s research in this area has borne undeniable results – including helping to cut the prevalence of T. gondii by as much as 50 percent in the United States. Over the course of this research, ARS worked to minimize reliance on cats – the only hosts in which T. gondii can complete its life cycle and produce oocysts (eggs) – as agency researchers worked to understand and combat toxoplasmosis. In May 2018, after hearing the feedback of our customers and stakeholders, USDA took several actions, including commissioning external and internal scientific reviews that assessed the agency’s involvement in this research area and the feasibility of adoption for cats used in the research. Additionally, no cats have been infected with toxoplasmosis pathogens or euthanized since September 2018. 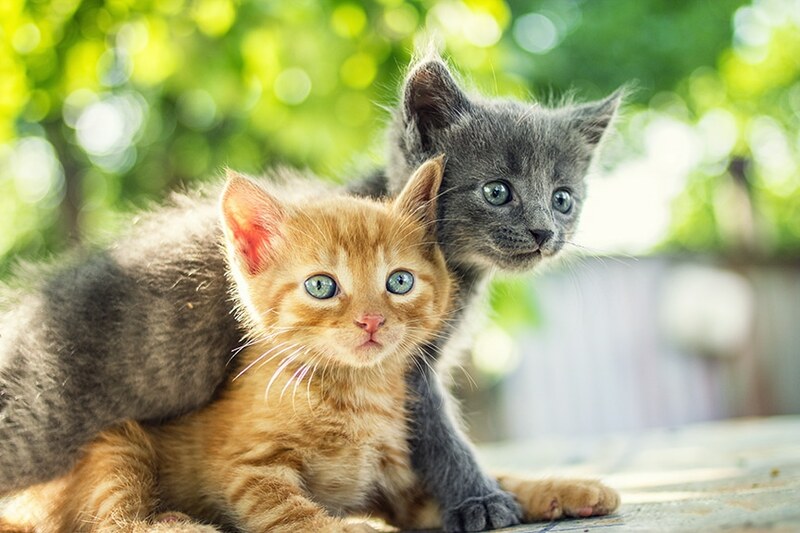 In November 2018, an external independent panel charged with reviewing the safety of adopting the cats unanimously agreed that cats infected with toxoplasmosis pathogens should not be placed for adoption, as the risk to human health was too great. ARS has had no infected cats on any facility premises since September 2018. The panel recommended that cats that were never infected with the T. gondii parasite should be made available for adoption. USDA is in the process of adopting these 14 cats to USDA employees in accordance with regulatory guidelines. ARS toxoplasmosis research has reached its maturity and ARS considers the project’s objectives for agriculture achieved. While there is still additional research needed in this area regarding human health, this research area is outside of USDA’s stated mission. Use of cats as part of any research protocol in any laboratory in ARS has been discontinued and will not be reinstated. USDA remains committed to its mission of finding scientific solutions for the nation’s most critical agricultural problems with the strictest adherence to ethical standards. Read Feline Heartworm Disease: Fact or Fiction?